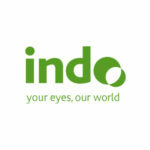 Indo is the leading Spanish independent manufacturer of ophthalmic lenses and distributor of medical equipment for the eye care sector. It has a heritage of more than 80 years in Spain and a meaningful position in the fast growing Moroccan market. 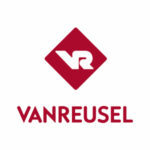 Vanreusel is a Belgian producer of frozen meat-based snacks and the market leading supplier for Belgium’s out-of-home restaurants/snack-bars (i.e.,“frituren / friteries”), offering a broad product range spread across 4 categories: cooked meat, skewers, breaded snacks and sausages. 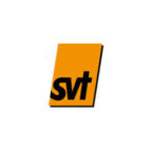 svt is a leading player in the German passive fire protection products and installation services market and one of the leading restoration management companies in Germany. 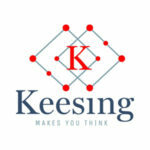 Keesing is the European leading publisher of puzzle magazines (e.g., crosswords, block words, Sudoku and colouring books) and brain health games, with activities in 12 countries. 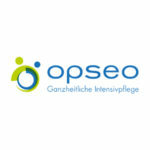 opseo is a leading German ambulant care provider offering intensive care services to more than 800 patients across Germany, operating at best-in-class standards. The Company consolidates the highly attractive outpatient intensive care market. 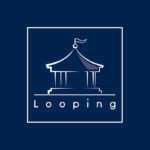 Looping is a leading European operator of regional amusement parks with a portfolio of 14 parks across Europe, balanced between diverse types (attraction, aquatic and wildlife parks, as well as aquariums) and in different geographies (France, Spain, Portugal, Germany, Switzerland, the Netherlands and the UK). 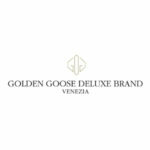 Golden Goose is a leading Italian designer of contemporary luxury casual wear and accessories for both men and women, mostly known globally for its Golden Goose sneakers brand. Sausalitos is a cocktail bar and restaurant chain based on a unique concept of innovative cocktails and high quality Californian-Mexican cuisine served in a trendy and friendly atmosphere, catering more than 5 million customers every year. 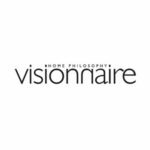 IPE Visionnaire is a leading Italian design company providing luxury home furniture solutions. The company is a pioneer in absolute luxury interior design, providing 100% made in Italy tailor-made solutions. 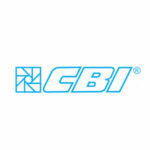 CBI is a manufacturer of industrial fans used for heavy-duty applications across multiple sectors with a wide range of fan solutions. 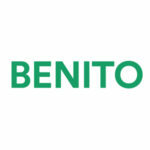 Benito is the largest Spanish supplier of urban equipment, including for example metal covers and grates, benches, metal bins, fountains, bollards, public lighting and playgrounds. 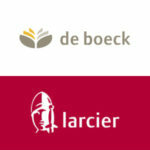 Group De Boeck is a leading Belgian publisher specialized in the educational, university, legal and professional segments, both in French and Dutch. 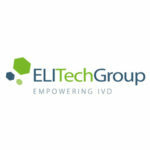 ELITech is a leading manufacturer of specialty in-vitro diagnostics equipment and reagents, focusing on molecular diagnostics, microbiology and clinical chemistry. It has operations across Europe, the Americas and Australia and global sales. Nicotra-Gebhardt is a leading manufacturer of ventilation and fan-based solutions, including complex engineering and revamping solutions. 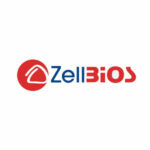 ZellBios is a leading independent manufacturer of specialty, high value-added active pharmaceutical ingredients, mostly off-patent, serving the worldwide pharmaceutical industry. 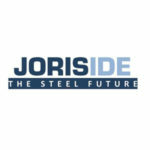 Joris Ide Group is a leading independent manufacturer of steel profiles and insulated panels used for roofing and cladding applications, with a complete product range and certifications. 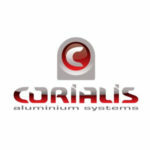 Corialis is one of the leading European manufacturers of aluminum profile systems for windows, doors, conservatoires and curtain walls, with a unique vertically integrated business model. 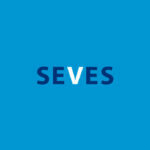 Seves is a global manufacturer of high voltage glass; composite and porcelain insulators for electrical power transmission and distribution; and glass blocks for architectural and interior design applications. 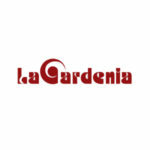 La Gardenia is a leading perfumery retail chain in Italy with a presence in shopping malls and city centers. The Company’s products ranged from mainstream brands (e.g., P&G, L’Oreal, Garnier) to selective beauty brands (e.g., Estée Lauder, Christian Dior, Chanel). 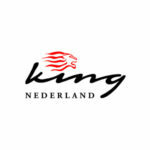 King is a leading wholesaler and distributor of non-food consumables and disposables (plastic cups, hygiene paper, etc.) to a wide range of industries including healthcare, public institutions, packaging, catering, retail, and horeca. 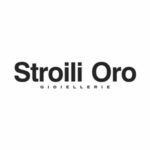 Stroili is the leading Italian retailer of affordable jewelry, with a distribution network that includes both directly operated stores and wholesale outlets in Italy, Germany, Spain, China, Russia and in the Middle East.